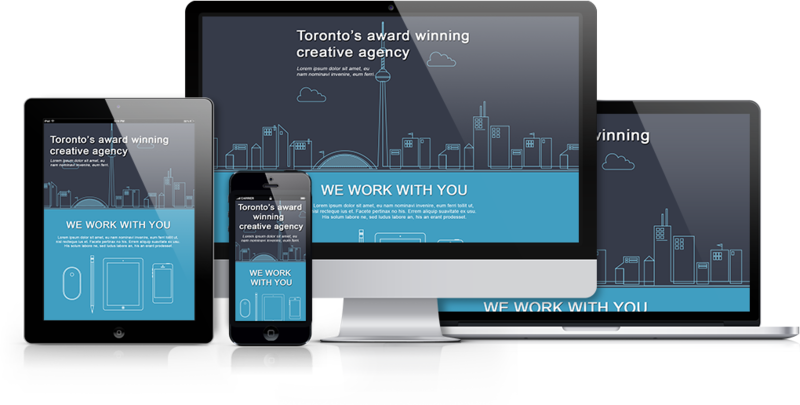 This PSD will demo a responsive HTML and CSS website with advanced PSD to HTML features such as Google Maps, all integrated within Photoshop. 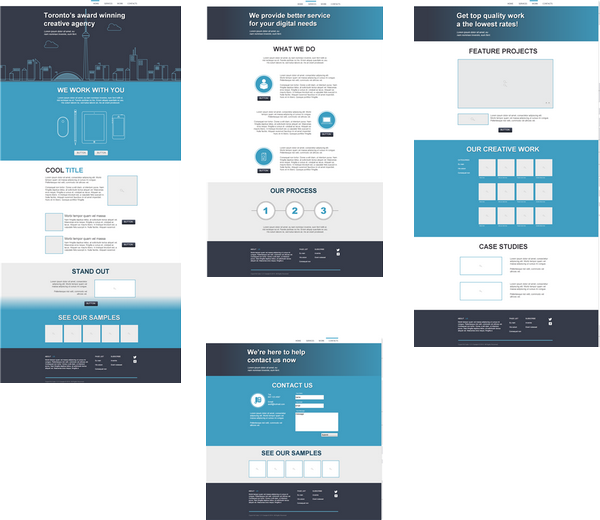 This PSD uses CSS media queries for 2 target screens with along with responsive assets generated from a single file. 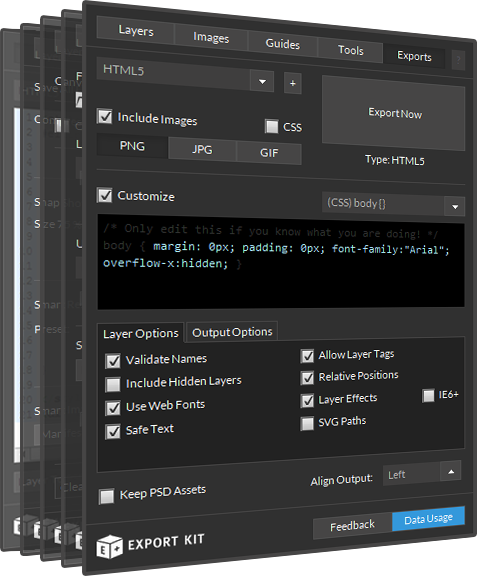 IMPORTANT: We recommend you enable Page Tags and Responsive CSS to test this PSD.